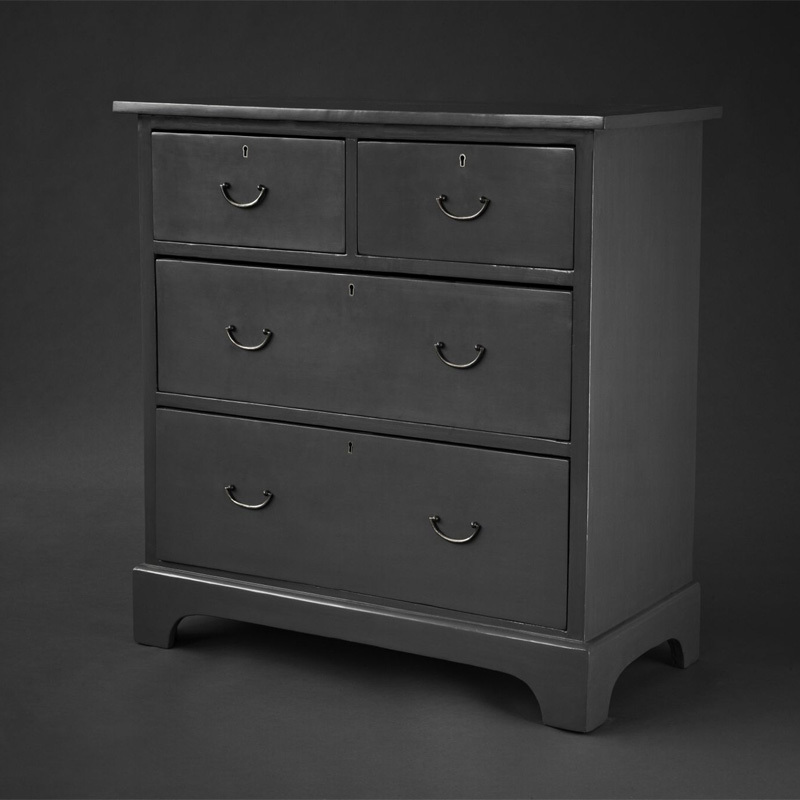 A stunning faux lacquer available in any colour. This can be used on any piece of furniture and also over existing painted woodwork, walls or panelling in the home. 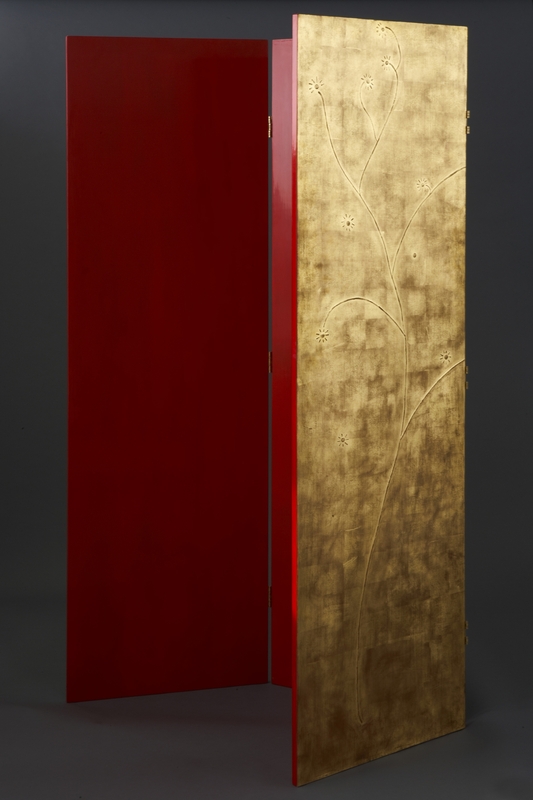 Pictured here is a gorgeous red lacquer screen with gilding and embossed gesso work. 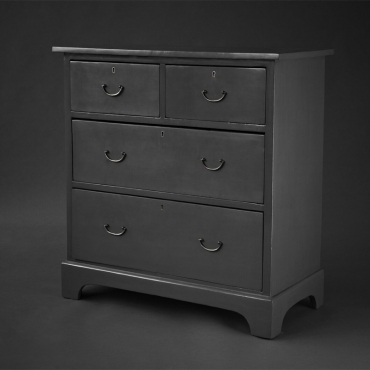 We also restored this lovely Edwardian chest of drawers and finished it in this serene elephant grey lacquer.